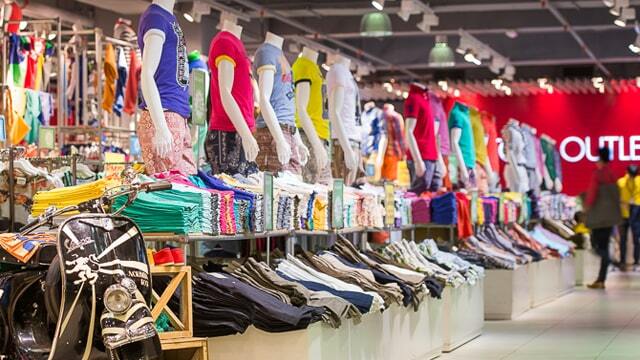 India’s Future Group will launch an online platform for its existing fashion retail chain; Brand Factory by February next year. The brand recently closed its online home furnishing marketplace; FabFurnish and taking Brand Factory online is being considered as a big step for the leading retail group. Kishore Biyani, CEO, Future Group affirmed the media that the group is planning to focus more on its online presence and aims to understand the e-commerce space once again. “In February, we would be offering one of our own online site ‘brandfactory.in’, which would be our biggest launch in e-commerce and online segment,” Biyani added. The CEO further said that it launched a successful e-commerce marketplace under futurebazar.com which was possibly even before Flipkart’s emergence. The company’s attempt at offering home furnishing items failed and that cost them a significant amount of loss in the business. Furthermore, the Future Group is currently in talks with the e-commerce giant, Amazon, which is slated to acquire 9.5 per cent stake in the Indian retail chain. The details of the deal came out earlier this year when Kishore Biyani met Amazon founder Jeff Bezos. Notably, Future Retail operates brands such as Big Bazaar, EasyDay and Nilgiris across the country and has more than 1,000 stores spread across 255 cities. The company fetched a revenue of US $ 2.6 billion during the last fiscal year.